The Town of Fraser hopes to limit the use of disposable bags and the pollution they cause with the new bag fee. Fraser town clerk Antoinette McVeigh shares information about the new bag fee with a customer in Safeway on Monday afternoon. 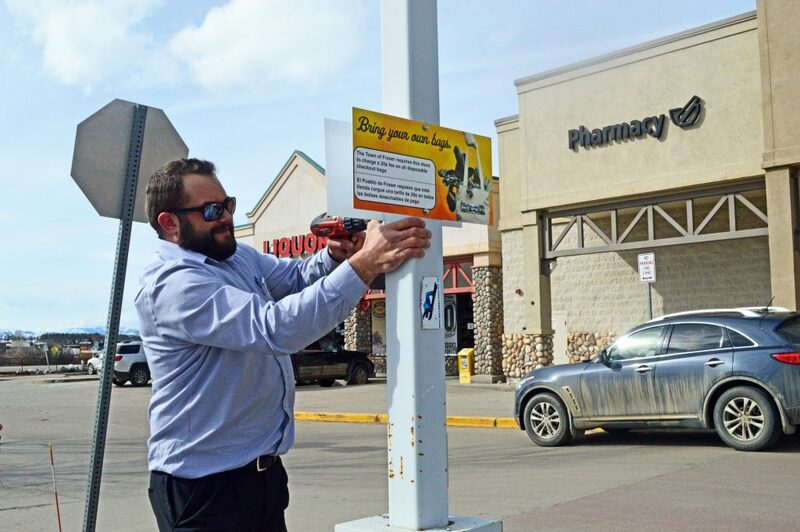 Safeway store director Nathan Svoboda hangs signage throughout the parking lot to remind customers of the new 20 cent bag fee. 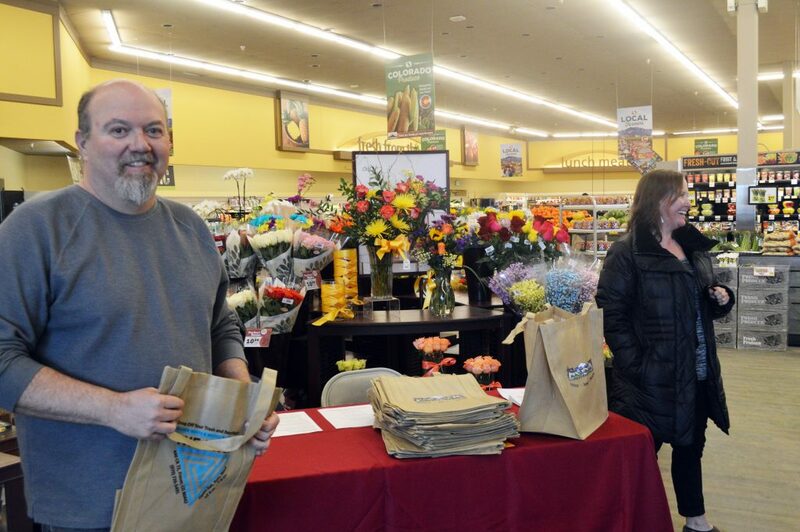 Fraser Mayor Philip Vandernail and town clerk Antoinette McVeigh handed out free reusable bags and information on the bag fee at Safeway on Monday. 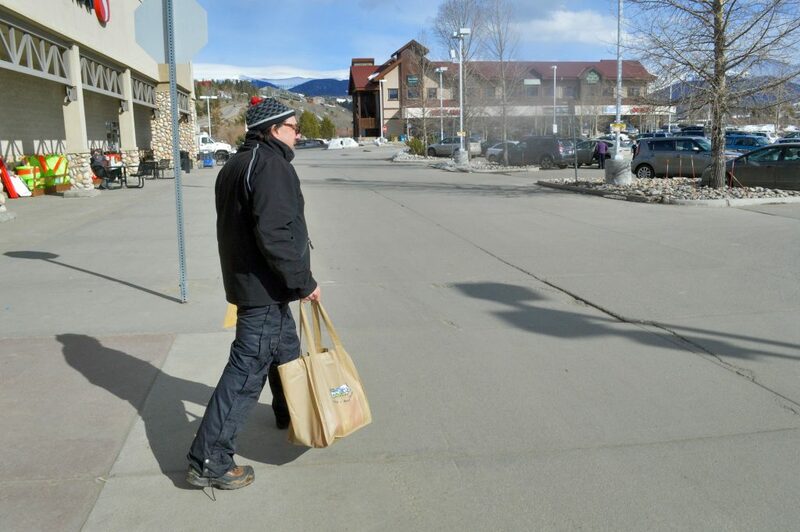 Fraser town staff will return to Safeway on Friday from 4 p.m. to 6 p.m.
Fraser Mayor Philip Vandernail hands out reusable bags at Safeway on Monday. Single-use bags now cost 20 cents per bag. After several years of discussion, the town of Fraser’s single-use bag fee finally went into effect Monday. Per the ordinance passed by the town last year, retail businesses must charge 20 cents per single-use bag, with some exceptions, such as produce or pharmacy bags. Any funds collected from the fee will be split between the town and retailers and must be used to pay for the costs of implementing the program or to support further sustainability measures. 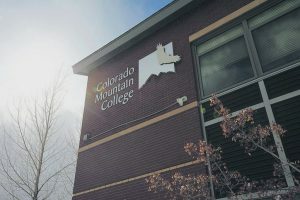 In preparation for the change, several local businesses and the town placed signage prominently on doors and in parking lots, as well as provided a cache of reusable bags for customers. 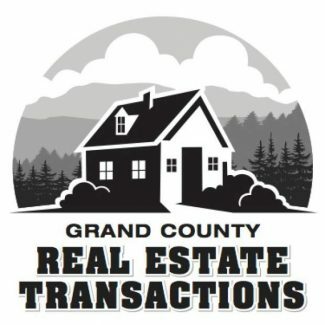 Jeff Durbin, town manager for Fraser, said the town had ordered signage and 3,000 reusable bags with the town logo and The Drop logo to give out to businesses and individuals for free to help get ahead of the new fee. Town staff set up a booth inside of Safeway on Monday afternoon to give out the free bags and inform passersby about the new fee. 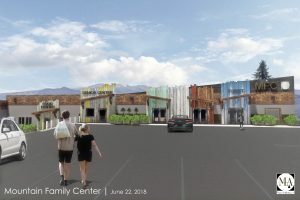 Kris Staaf, a spokesperson for Safeway, said the store appreciated the outreach and education the town is doing because that has proved to make the transition successful for other Safeway locations, such as in Boulder and Vail. 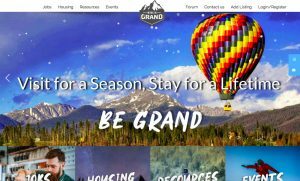 “We’re in the business of satisfying and providing for our customers and if this is something that the community in Fraser wants then certainly we’re going to get behind it and make sure it’s a smooth transition for everyone,” she said. Since the store already offered a variety of reusable bags ranging in price from 99 cents to $4, Staaf said they are expecting a smooth transition. Co-owner of Fraser Valley Ace Hardware Jenny Harris said she ordered about 750 reusable bags with the Ace Hardware logo on them to provide for free in an effort to make the change as easy as possible for customers. Harris said the store saw a mixed response to the bag fee on Monday, with some customers aware of the change and others not, but overall hadn’t had any trouble. Harris added that she had already seen customers opt out of getting a single-use bag due to the fee and had only sold one single-use bag. The fee was identified as a priority in the town’s 2016 Waste Diversion Study and its sustainability goals as a way to help reduce the pollution from single-use bags, Durbin explained. He said the goal was to hopefully encourage residents and guests to change their habits when it comes to single-use bags. 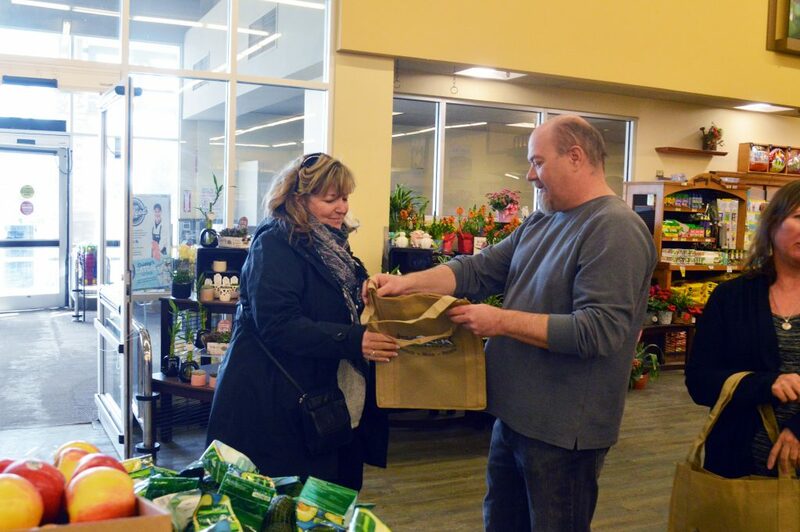 “When I go to Safeway and go around town, I see a lot more people already, over the past couple of months, with reusable bags, so I think a lot of people have already adjusted,” Durbin said. 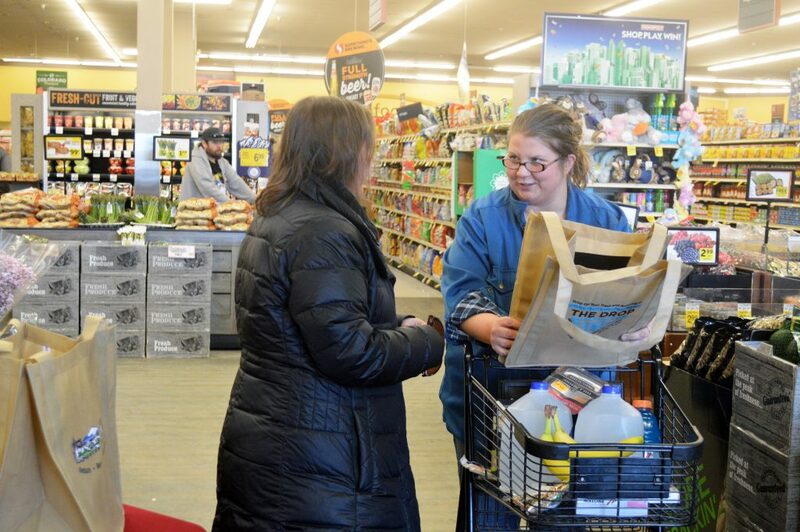 Town staff will be back at Safeway at 4 p.m. to 6 p.m. Friday to continue handing out reusable bags and spreading the word on the new fee.